After the Civil War, immigration during the late 1800's and early 1900's brought many people to the growing city of St. Louis. Not only did Americans migrate from the north and south, but so did many Europeans who left their home lands to escape persecution or famine or to just find a better life in the United States. Some of them brought with them only the knowledge of their trade. Many of those immigrants where from Germany and their trade was brewing beer. Adam Lemp was one of those immigrants and with his profession learned in Germany, he founded Lemp Brewery which brewed a lager beer. 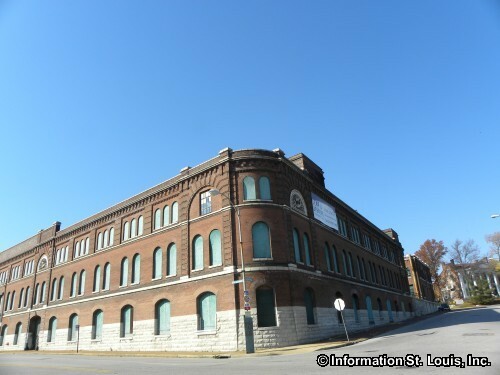 By 1904, his company, under the management of his son, William J. Lemp, Sr. went on to become the third largest beer maker in the nation. 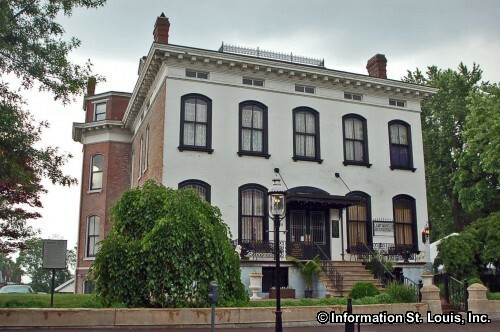 His family's home, the Lemp Mansion, located in the Cherokee-Lemp Historic District of St. Louis, is now a restaurant, an inn, and a museum to the Lemp Family. 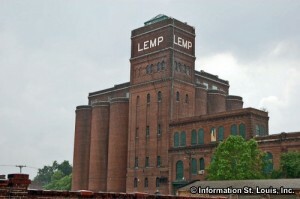 Lemp Brewery closed it's doors, without notice, in the early 1920's. 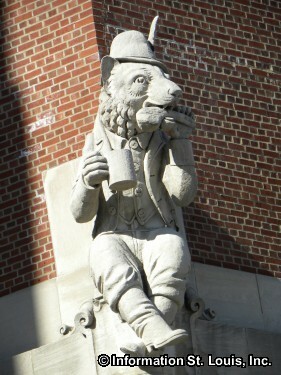 Even though the Lemp Brewery had begun to produce a non-alcoholic beverage called Cerva, Prohibition had taken its toll. 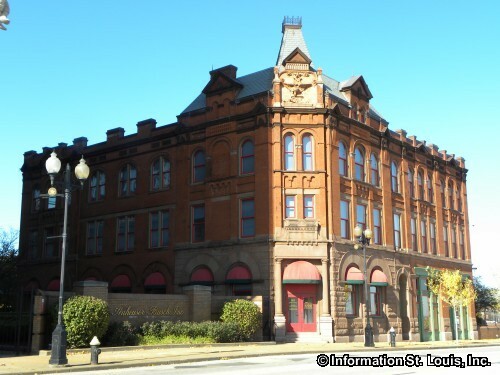 Another local brewing company, Anheuser-Busch, was founded in 1852 as the Bavarian Brewery. It was in 1860 that Eberhard Anheuser acquired the company and in 1864 when his son-in-law, Adolphus Busch, joined him and it became Anheuser-Busch. 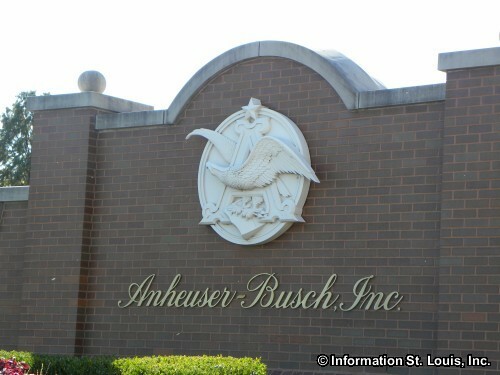 Now called Anheuser-Busch InBev, it was one brewing company in the St. Louis area that managed to survive until Prohibition was repealed in 1933. In fact, it was in 1933 that the Anheuser-Busch Clydesdales were introduced! The original Brew House and the stables, where the lead hitch were kept, were both placed on the Registry of National Historic Landmarks in 1967. 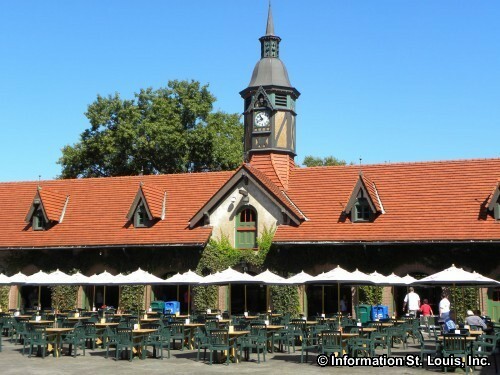 Today, the Anheuser-Busch Brewery in St. Louis gives free tours to the public with free samples of Anheuser-Busch products for visitors over 21. 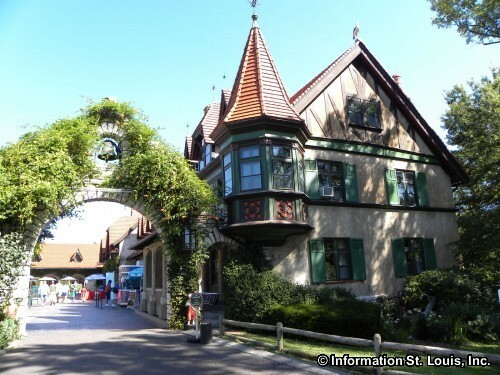 Visitors can also tour Grant's Farm, the ancestral home of the Busch family, located in South St. Louis county. 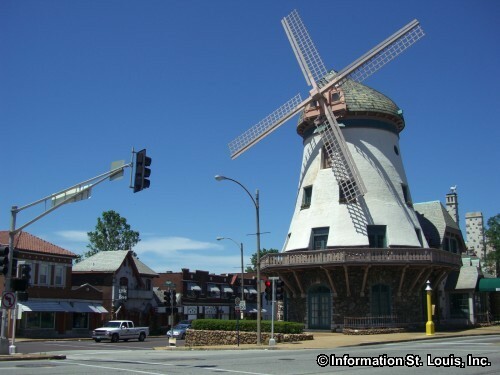 Bevo Mill, a local landmark, was built by August A. Busch, Sr. in 1915. Its location is halfway between the brewery and his home and he used it as his personal dining room. Today it is a venue for special events such as wedding receptions, corporate parties, and the Bevo puts on New Year's Eve Parties, Holiday Dinners and Murder Mystery Dinners as well as hosting Sunday Brunches every week. Prohibition had a disastrous effect on St Louis. 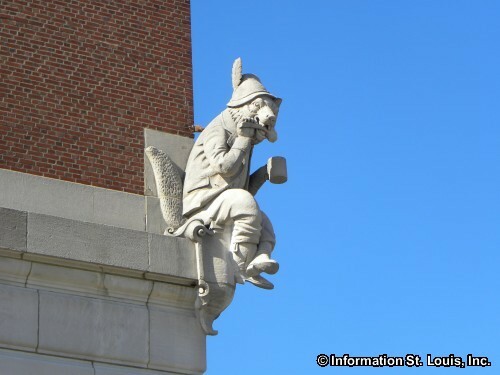 In 1919, at the time Prohibition became law, there were 20 breweries in St Louis. Hundreds of workers lost their jobs as one after another of the breweries closed its doors. Several tried to stay open by producing non-alcoholic products and "near beers". Falstaff produced brewer's yeast. 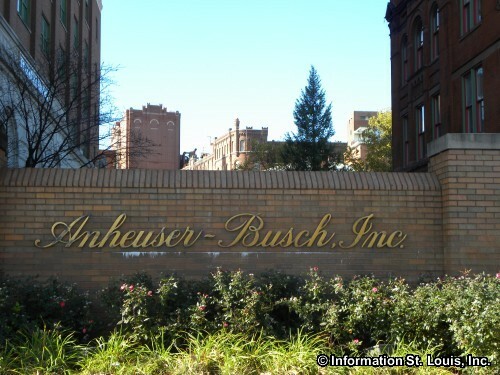 Anheuser Busch sold off much of its real estate holdings, trucks and automobiles and began producing yeast, ice cream, refrigerated trucks, a non-alcoholic malt drink called Bevo and a "near-beer" version of Budweiser. 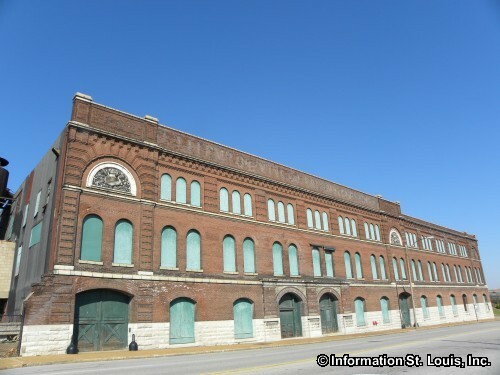 The Lemp Brewery was eventually sold to the International Shoe Company for a fraction of its worth. All in all, out of the 20 breweries, only 8 where still around when Prohibition was repealed in 1933. 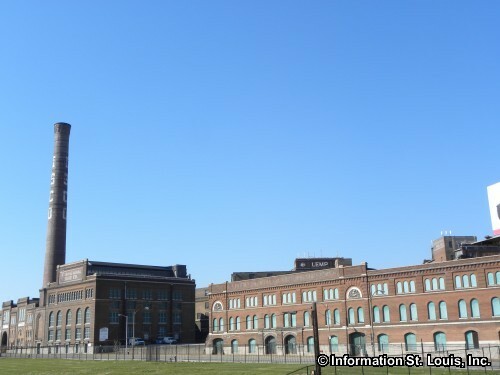 If all this talk of beer got you thirsty for some suds, check out the Anheuser-Busch Brewery or one of the local Microbreweries in St. Louis.